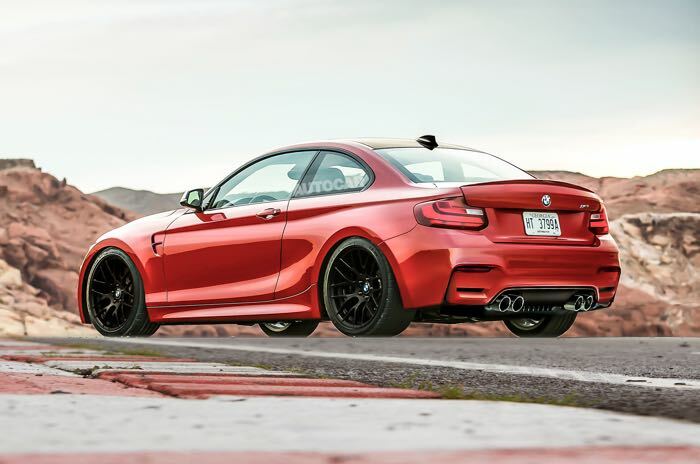 According to Autocar the new BMW M2 will launch in 2015, the car is said to come with a turbocharge 2.0 litre six cylinder engine with around 370HP. 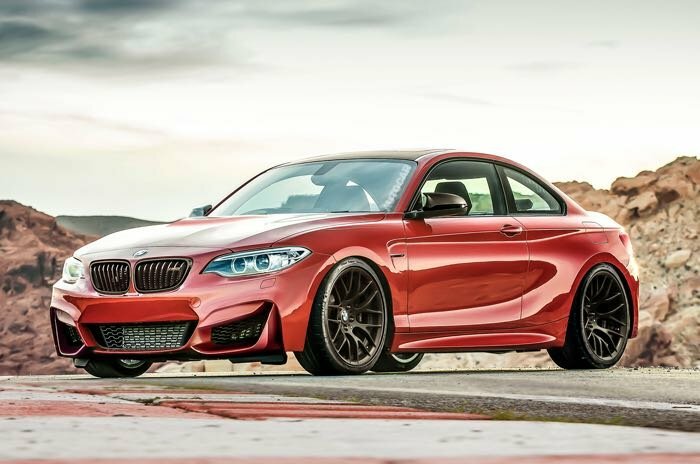 The BMW M2 Coupe is expected to retail for around £45,000 when it launches next year, the images of the car above are not of the actual vehicle, they are renderings created by Autocar on what the new BMW M2 may look like. As soon as we get some more details on exactly when the new M2 coupe will be available, and also some more information on performance figures and confirmation on pricing, we will let you guys know.